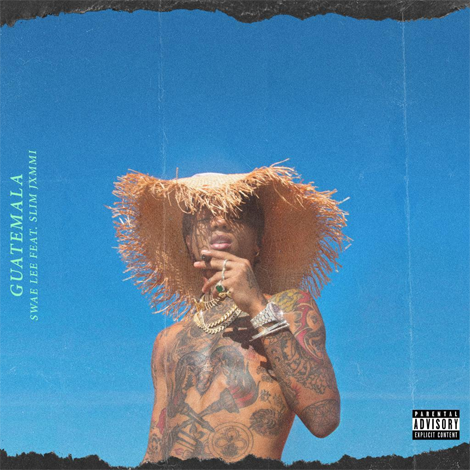 Rae Sremmurd’s half Swae Lee drops off his brand new Dancehall-infused single called “Guatemale”. 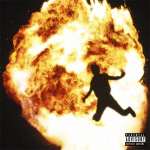 The single features the other 1/2 of Rae Sremmurd, Slim Jxmmi. 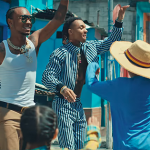 You can find the song on Swae’s upcoming solo album named Swaecation which is due later this year!